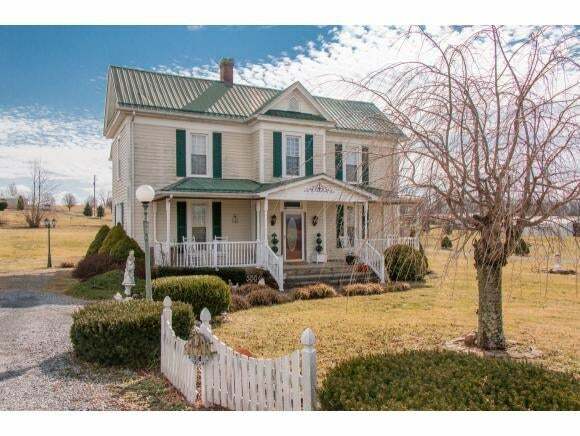 You will love the charm of this turn of the century farmhouse. It needs a little work but has the potential to be adorable. 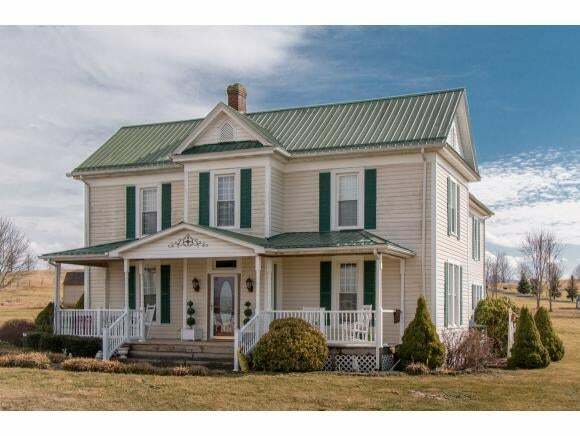 Sited on over 1 level acre, the home includes 3 very nice storage buildings. One would make a great workshop. 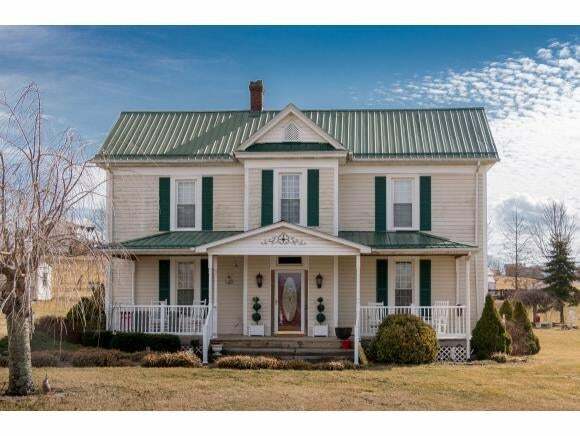 Lots of potential and square footage inside. Recently there was another bathroom added, it is almost complete. Includes antique fireplaces and other original features. Awesome deck and two balconies. Property Sold As-Is. Information taken from owner and public records. Buyer and Buyers agent to verify.